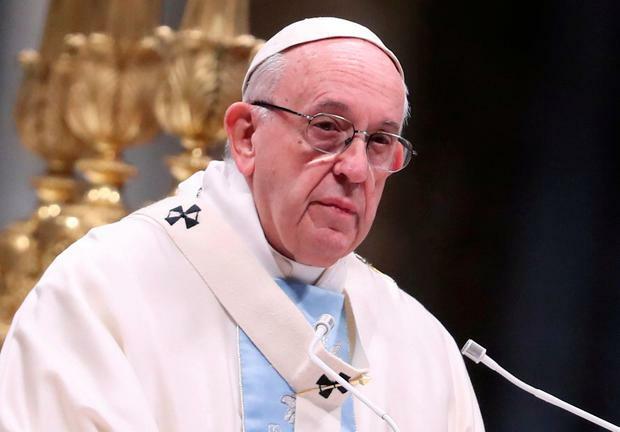 Sexual abuse is a "tragedy"
Pope asks young to help in "this dark moment"
The pope did not mention demands by women participants at the synod that they be allowed to vote in future synods. But while he said the Church should be "attentive to the legitimate claims of those women who seek greater justice and equality" and that young people had complained of a "lack of leading female role models," he offered no new ideas. Only a handful of women hold positions of authority in the Vatican. The pope did not expand on homosexuality, saying only that the synod discussed it.